Presenting a house correctly will dramatically increase a Seller's return.  At Lex Lianos + Associates, we specialize in taking any house, from slightly outdated to an outright disaster area, and transforming it into a property that every buyer desires. We have spent years building the right team of contractors, stagers, and photographers to bring your house into today's style and maximize your final sale price. Did you know that the majority of people are unable to visualize what to make of spaces? That's why we'll make your property a place that already makes buyers feel at home. Because who wants to buy a boring, drab, outdated house? Scroll down to see some recent examples and check out the incredible difference our process can make when marketing your home.